Last month saw the opening of as Winnipeg’s only gourmet kosher restaurant. With the nearest major Jewish community in , 7 hours away, Winnipeg’s Jewish community was surely in need of something new that can also attract non-Jews to keep the business afloat. 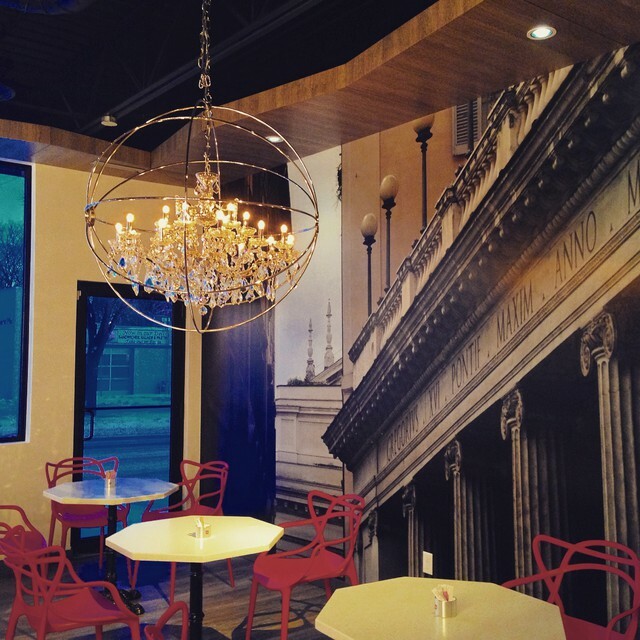 Last month saw the opening of BerMax Caffé + Bistro as Winnipeg’s only gourmet kosher restaurant. With the nearest major Jewish community in Minneapolis, 7 hours away, Winnipeg’s Jewish community was surely in need of something new that can also attract non-Jews to keep the business afloat. Their hours of operation are: Monday – Thursday 7am – 9pm. Friday 7am – 3pm. Sunday 9am-9pm. Closed Saturd ay. 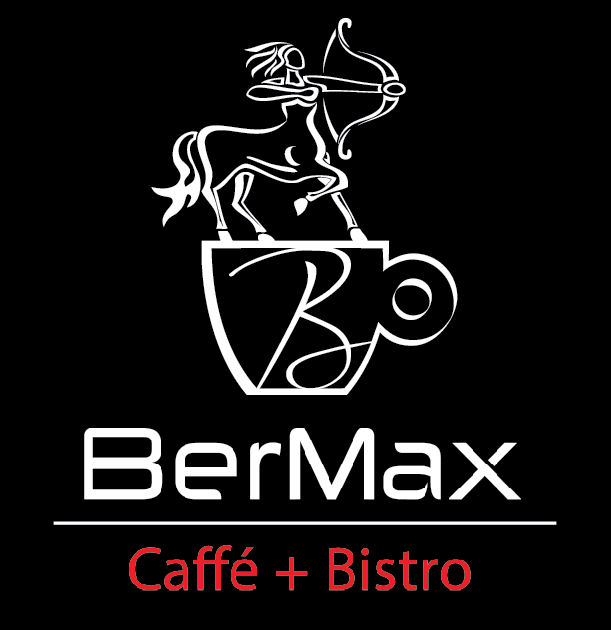 Bermax is Chalav Yisroel under the Kosher supervision of the Chabad of Winnipeg.